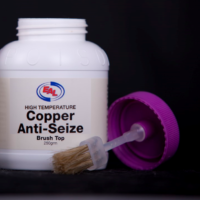 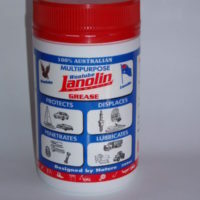 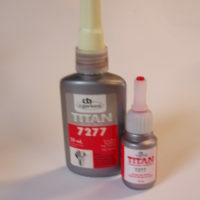 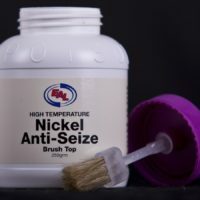 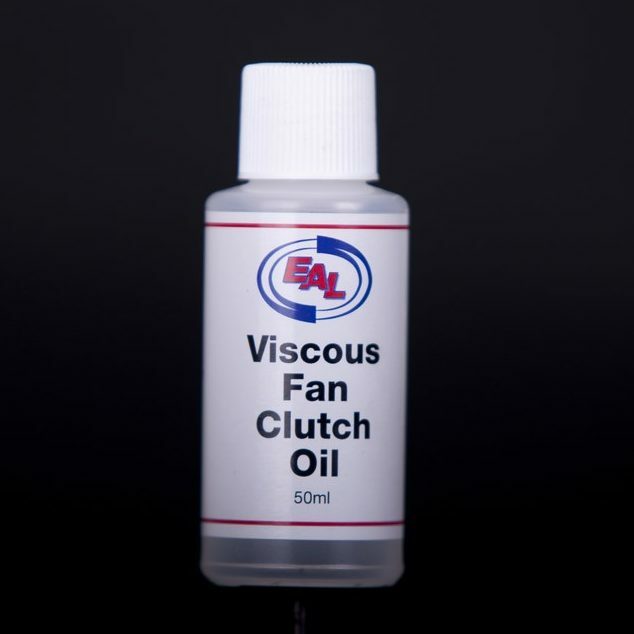 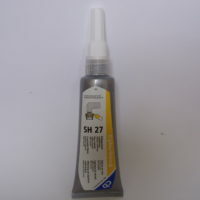 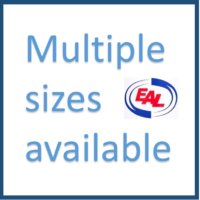 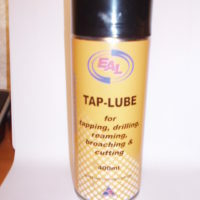 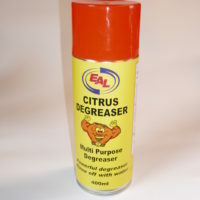 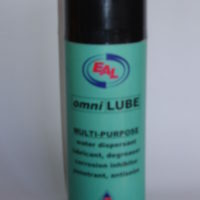 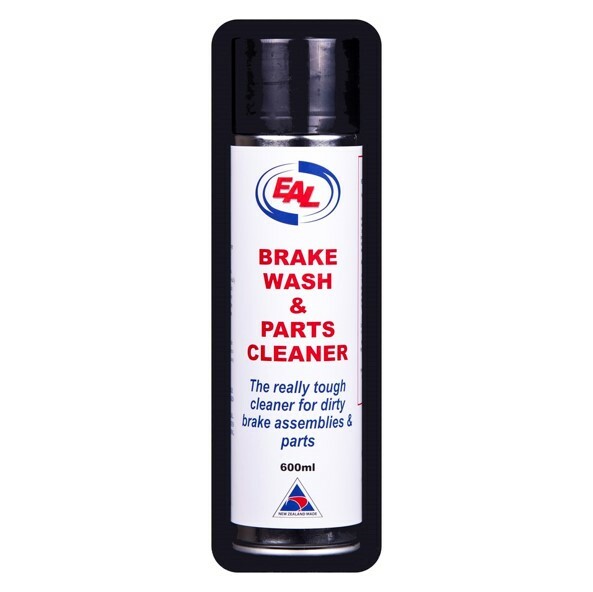 Engineering Adhesives & Lubricants NZ Ltd has 41 years’ experience in the adhesive industry here in NZ. 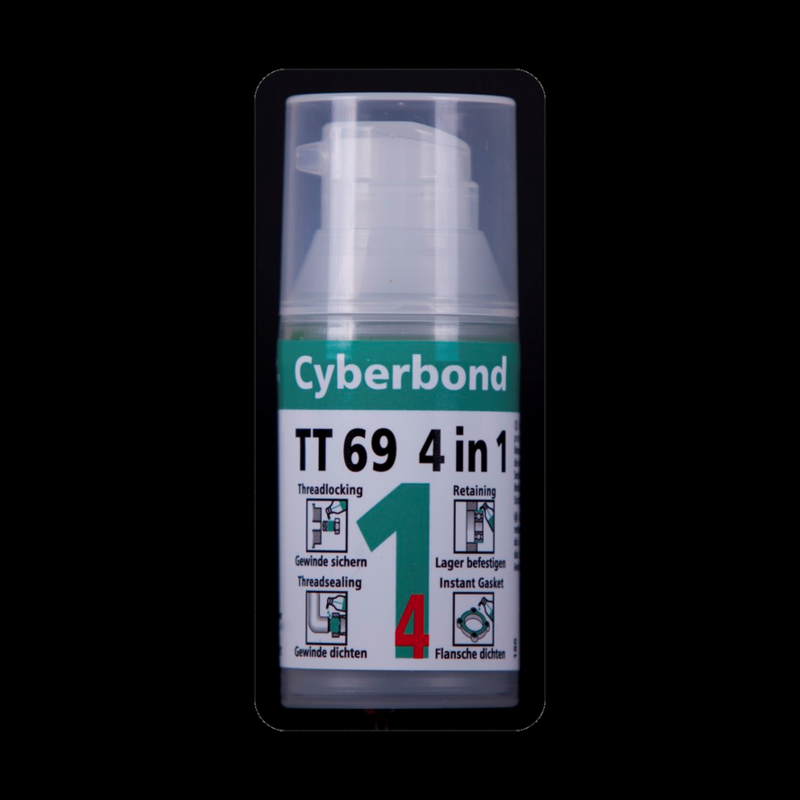 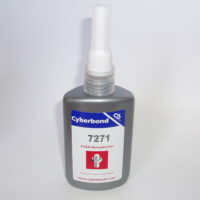 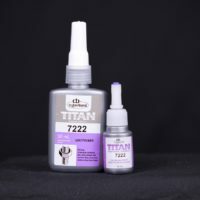 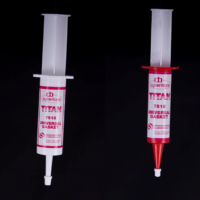 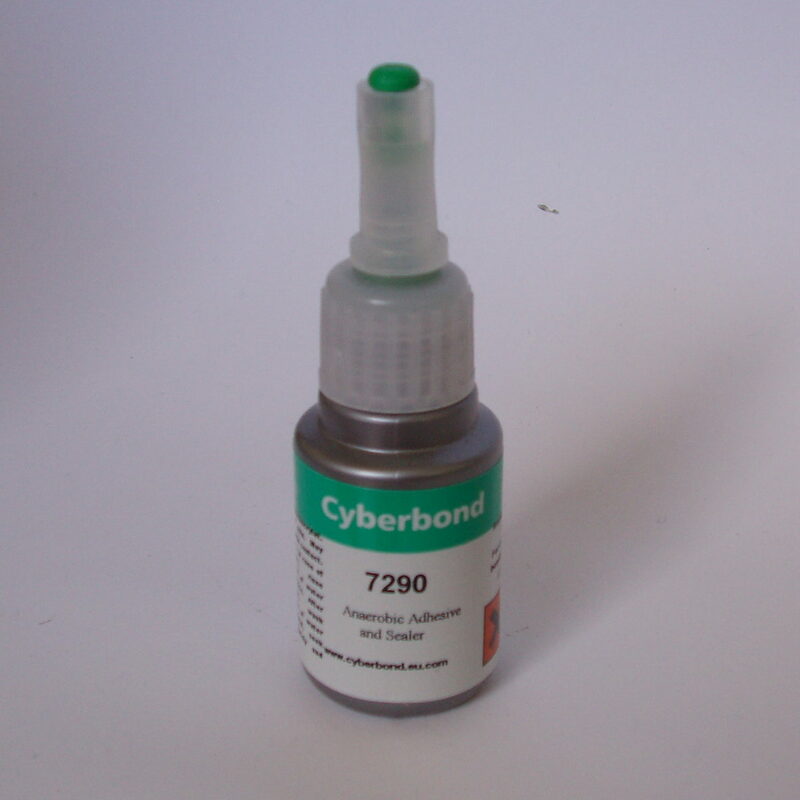 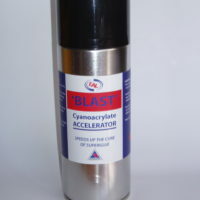 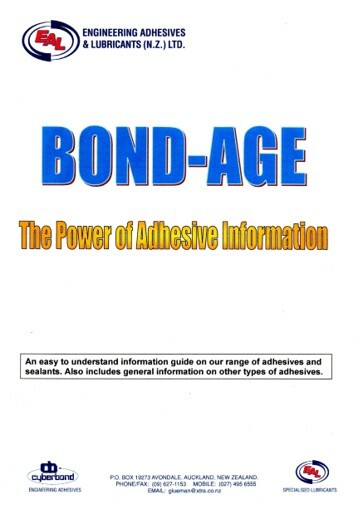 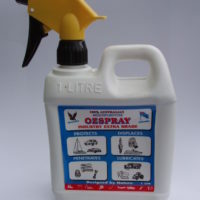 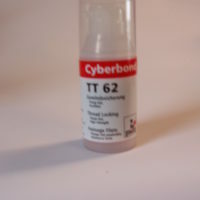 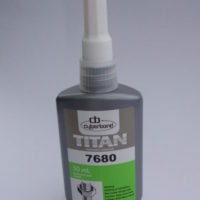 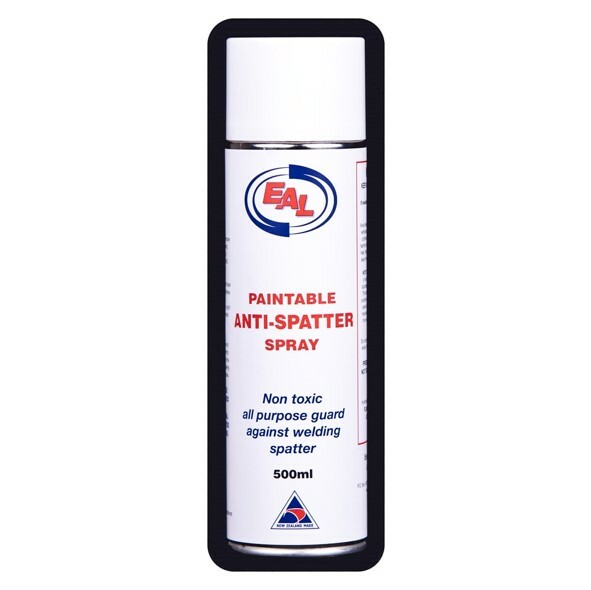 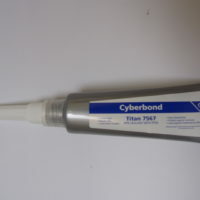 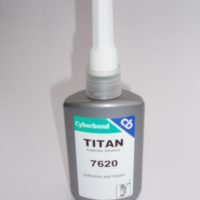 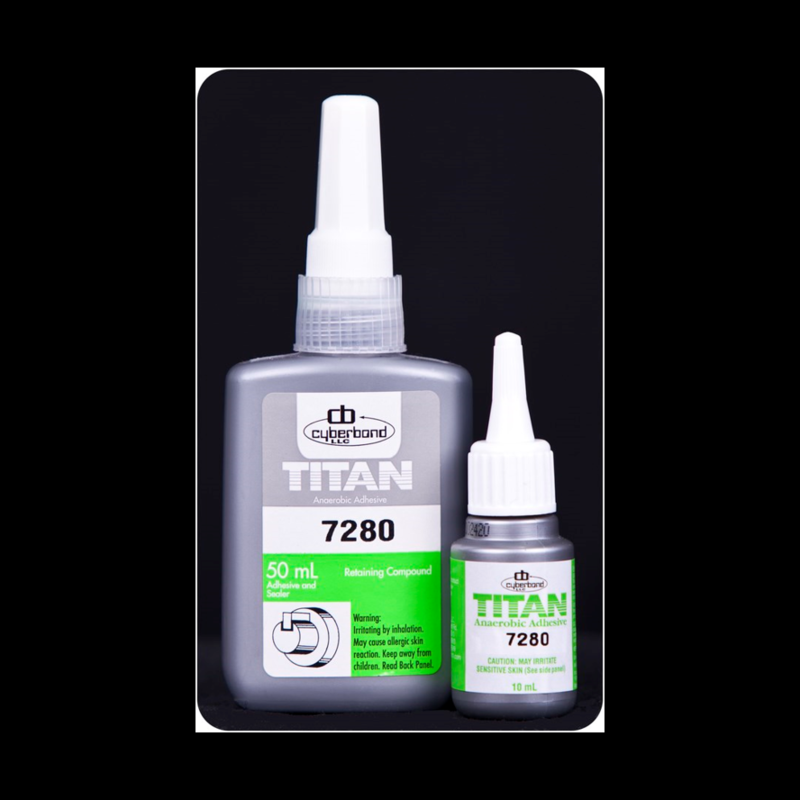 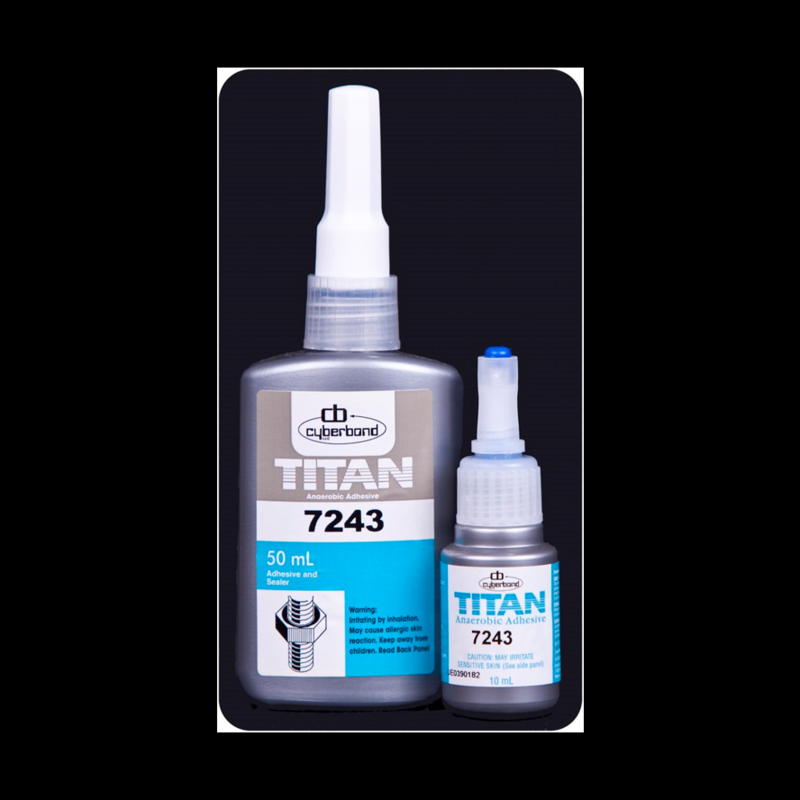 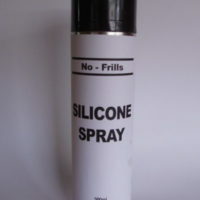 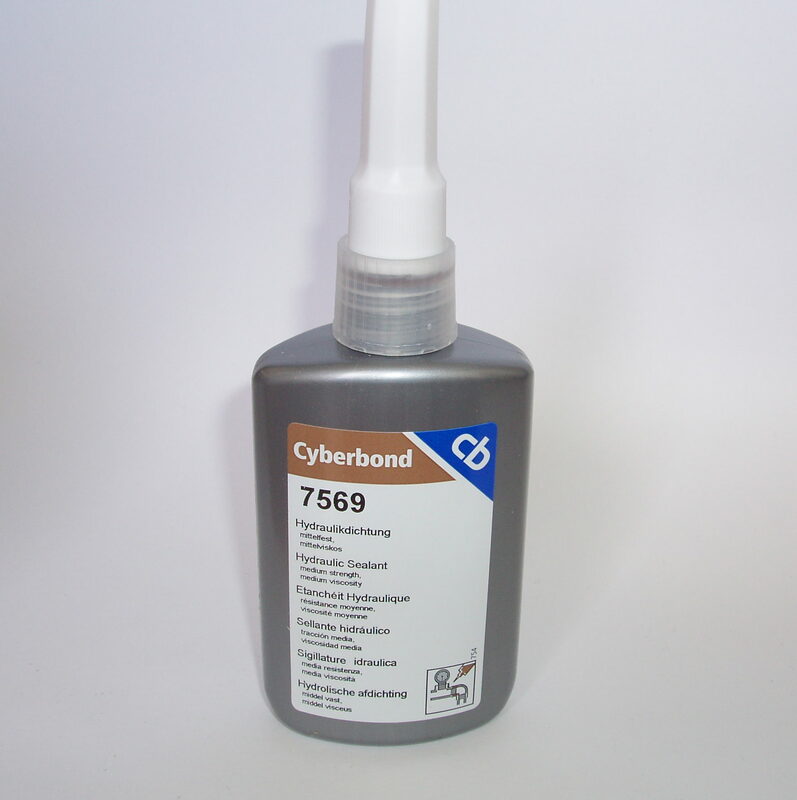 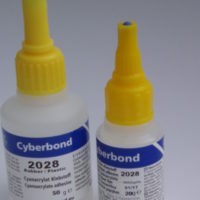 Since 1985 we have specialised in Engineering Adhesives and are the NZ importer and distributor of the Cyberbond range of adhesives and sealants, from Germany. 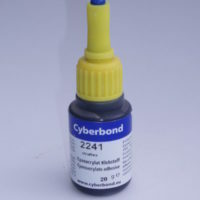 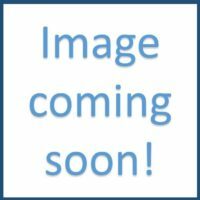 By using Cyberbond’s global diversity with distributors and manufacturers in the USA and Europe we can offer quality products at an outstanding value, compared with brands you are currently purchasing.